Re-purposed, recycled and lots of fun. 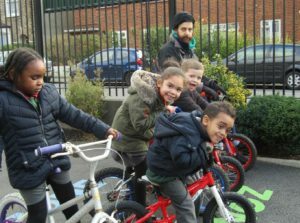 This pilot project for 2018 has seen us work with eight primary schools and 285 children. 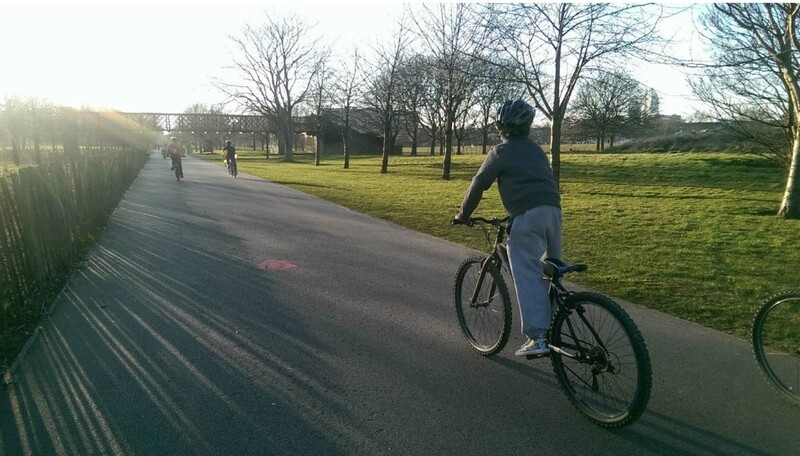 An average of 43% were pedal ready and 80% showed a significant improvement over the session. 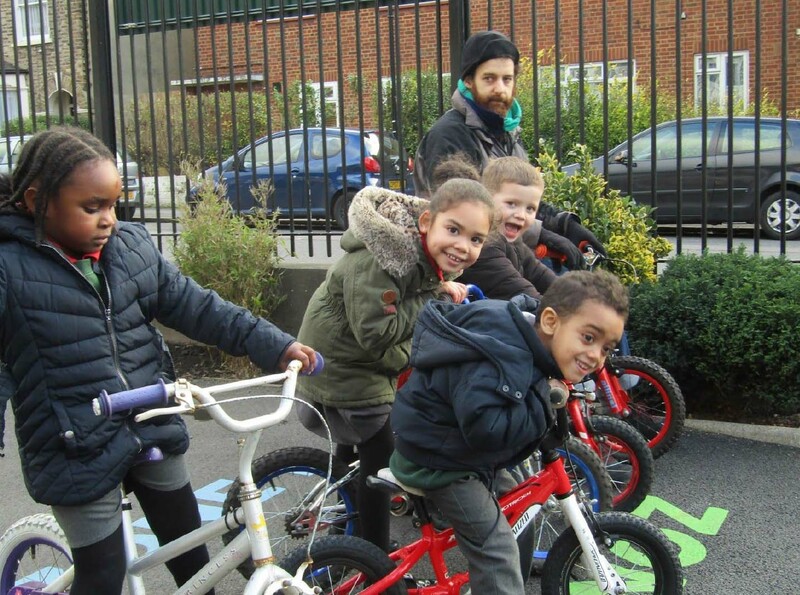 The bikes build fine motor skills, spatial awareness, balance and confidence in a fun and engaging setting. 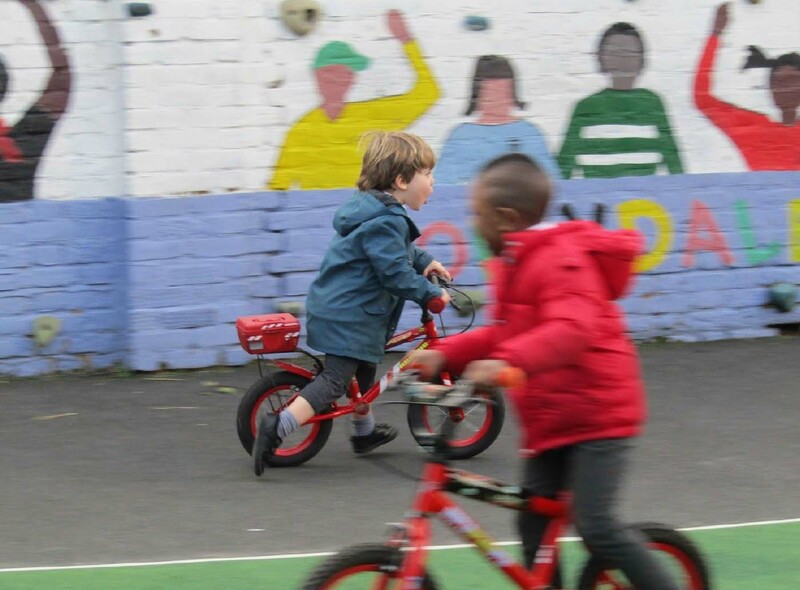 For those unfamiliar with the benefits of a balance bike, they teach how to balance by encouraging the children to lean and steer to correct wobbles (think about how you lean slightly when you are going around a corner in a car). 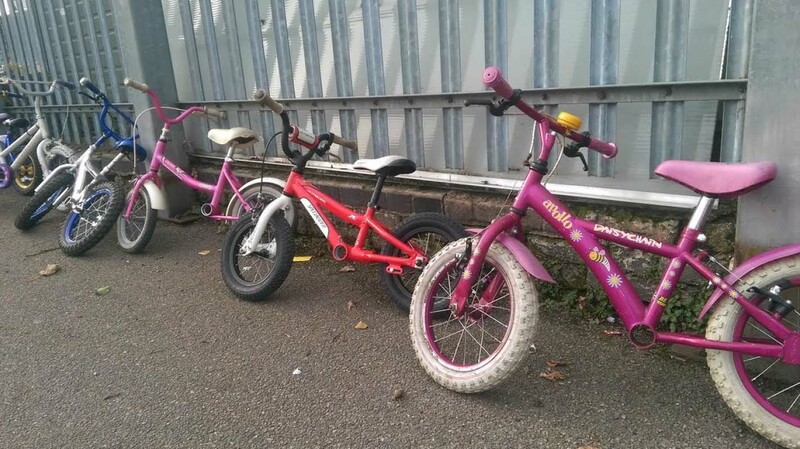 Once they can master this and glide with feet up for a good distance they are pedal ready, as the only difference is pedalling instead of running to propel the bike. 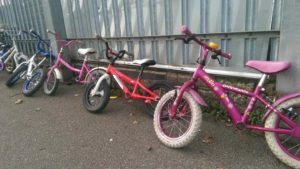 Schools can request donations of outgrown bikes for Reception class and we can create a fleet that you can keep as well as running a session showing your teachers and assistants how to help the children to use them. Drop us a line and we will happily send you over a price.